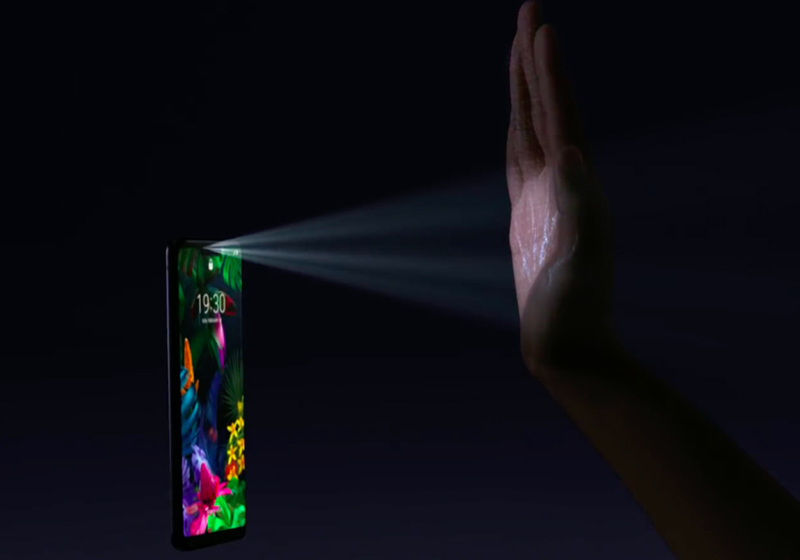 WMC19: A smartphone/watch, more foldable phones and vein recognition. Nubia revealed Smartphone/watch, the Nubia Alpha, but do we really need it? One thing that makes the Chinese smartphone brand stands out is the look. 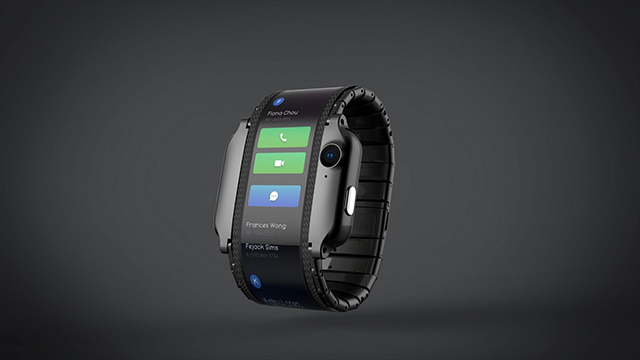 The flexible display design is different from most of the mainstream design. It not only has the regular functions of a smartphone (fitness tracking, voice call), the Numbia alpha also has a 5MP camera, and let you watch movies. Nubia said the screen could last about 100,000 times of bending. However, there is a reason why Apple and Samsung aren’t interested. First of all there is the obvious question, more screen equals to less battery life, a completely redesign of the UI, and more heat emission. The placement of the camera requires a contortionist’s skill to take a photo without taking the watch off, and watching a movie on the 45:9 screen is just a nightmare. The design looks a little awkward and clunky. It reminds us of the pre-smartphone era when Chinese manufacturers loaded the phone with gimmicks and horrible UX. Nevertheless, it is an interesting attempt to make something different from what we have. This year, we have seen release after release of really expansive smartphones, and LG’s two new phones are among them. 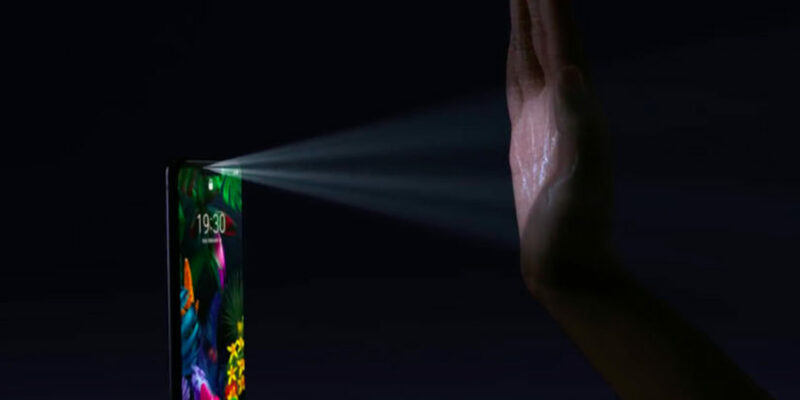 LG debuted the G8ThinQ smartphone at the World Mobile Congress, one of the features that stands out is the vein recognizing function. The phone can recognize the vein pattern of the user when user placees his or her hand in front of the front camera. 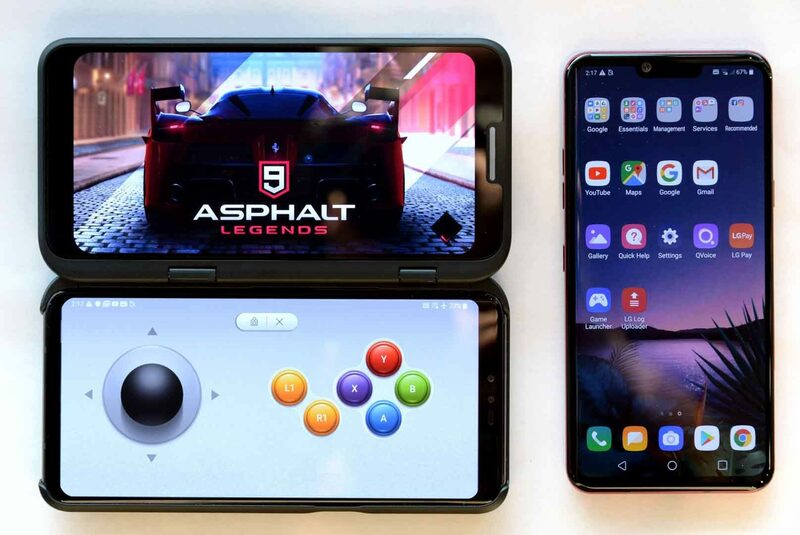 LG also released its 5G-capable V50 ThinQ as they promised at CES in Vegas earlier this year. It’s LG’s answer to the foldable phone trend. For us, LG’s idea makes more sense than that of Samsung’s or Huawei’s. It gives the user an optional of adding a secondary screen. Instead of using a coherent screen, the phone uses a hinge design to connect them together. The design is a lot more economical, reasonably sized and durable compared to the others without sacrificing a lot of screen real estate. 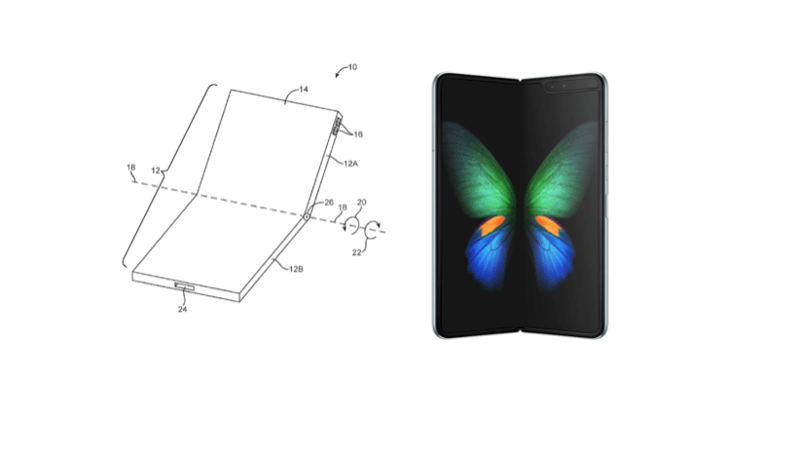 Now we are entering the crowded field of foldable phones. There is no question that Samsung is ahead of the pack and Huawei is a close second. Apple is also working on their version behind the closed door. Nokia is a name we haven’t heard in awhile now, but the company has ambition to make a come back. Yes, you can still buy the classic Nokia as of today, but the brand is looking to attract new customers with its new generation of phones. Nokia released the Nokia 9 PureView. 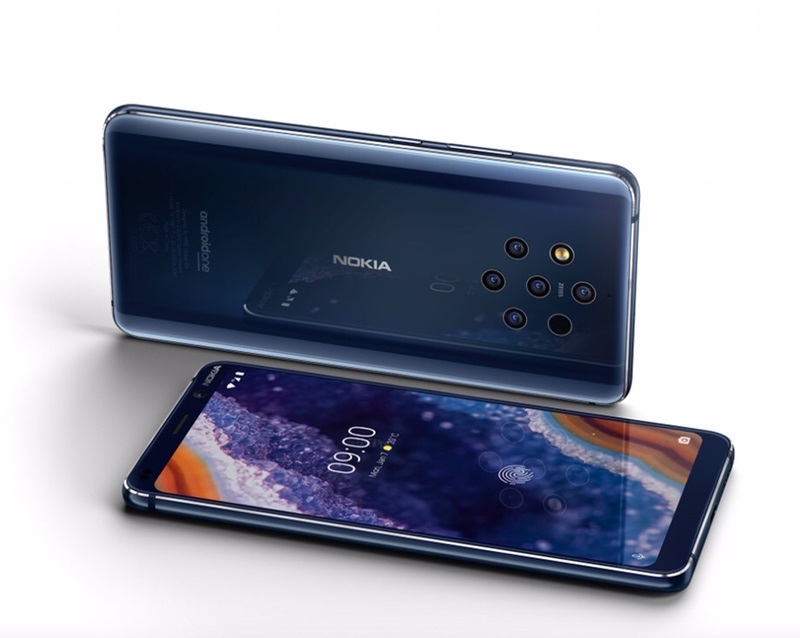 Nokia’s new flagship phone would come with five back cameras featuring three 12 megapixel monochrome cameras, and two 12 megapixel RGB sensors. It does’t offer any optical zoom, but it could get your photos amazing depth and a lot of data for post production. If you are into black and white photography the three monochrome cameras can do just that. The phone runs on an andriod system with solid specs: 6GB of RAM and 128GB of built-in storage and a 5.99-inch 2K pOLED screen. You can preorders the Nokia 9 PureView already. The phone would be available only in midnight blue starting at $699. Automation is coming for humans in 2018 and even the suitcases are getting techie. Yes, we have another fly car. Terrafugia’s flying car is more of a plane. It almost seems like their designer tried to will a plane into a car.